As a blogger, the best way to increase your following and readership is to network with other bloggers and creatives similar to yourself. 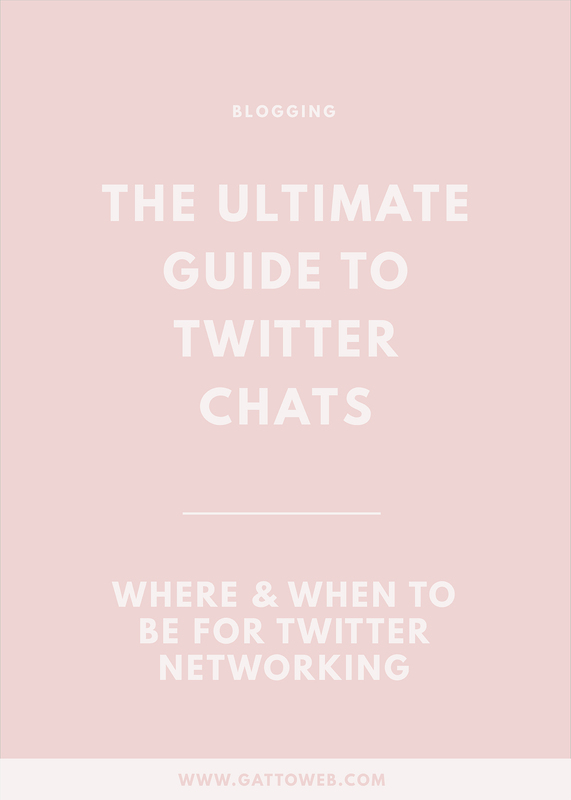 Aside from going to events and meet-ups, a great way to do this is to join in with Twitter chats. You don't even have to leave your house! There are now quite a few to join in to pick which ones are best for you and get chatting. 20:00 - 21:00 #FBLOGGERS – Love fashion? This chat is for you. With so many to choose from, it is definitely a bit tricky to remember when they all are or which one is which. A great way to keep track is Hootsuite. Not only is Hootsuite ideal for scheduling your social media posts in advance, it's also perfect for keeping tabs on particular Twitter chats. Simply go to 'add stream', click 'search' and type in the name of the Twitter chat you'd like to follow. A new column will appear on your Hootsuite dashboard with all the tweets including that hashtag. You could also set an alarm, old school, but it works! Set alarms on your phone to notify you whenever it's time for one of your favourite chats. Don't feel like you only have to reply to the questions asked in the chat. The whole point is to get involved with different people and talk about the chat topic of the day. Search for the hashtag on Twitter and reply to tweets with questions or give a bit of advice! With so many people to talk to and so many topics to talk about, it's easy to forget to promote your blog. A great way to do this is to include links to relevant posts in your answers to the chat questions. Are they talking about a product you have written a post about? Drop a link in! 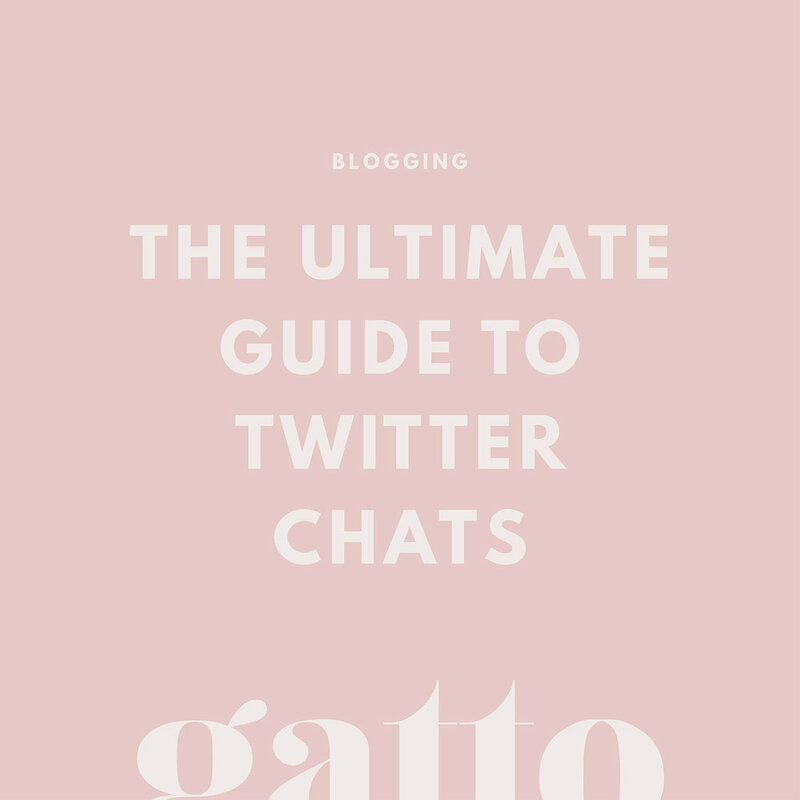 You can also add your blog link at the end of the chat. Lots of people ask for links to find new blogs to read and to meet who they've been chatting to. Just make sure you ask back!